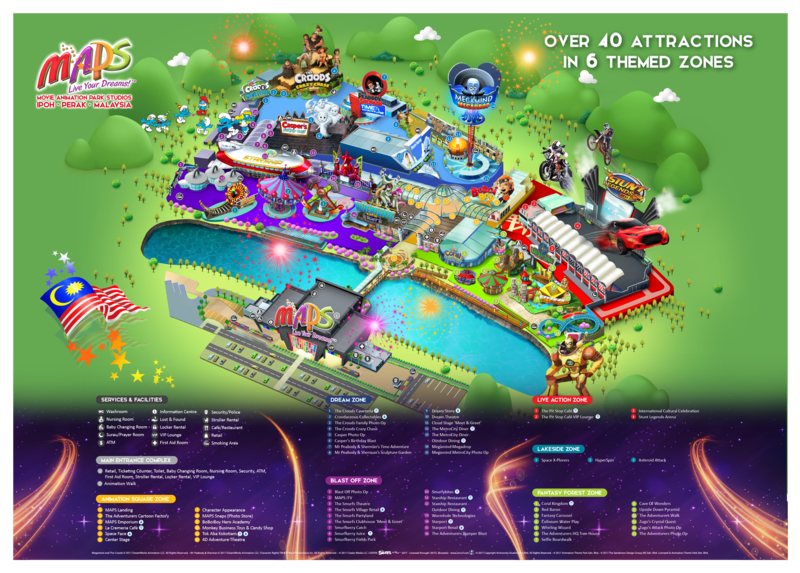 Relive your childhood at Asia's first animation theme park, filled with 23 interactive attractions and more! If you're staying in Ipoh, be sure to visit the Lost World of Tambun for an exciting eco-adventure! The most exciting adventure is waiting for you at Movie Animation Park Studios (MAPS)! 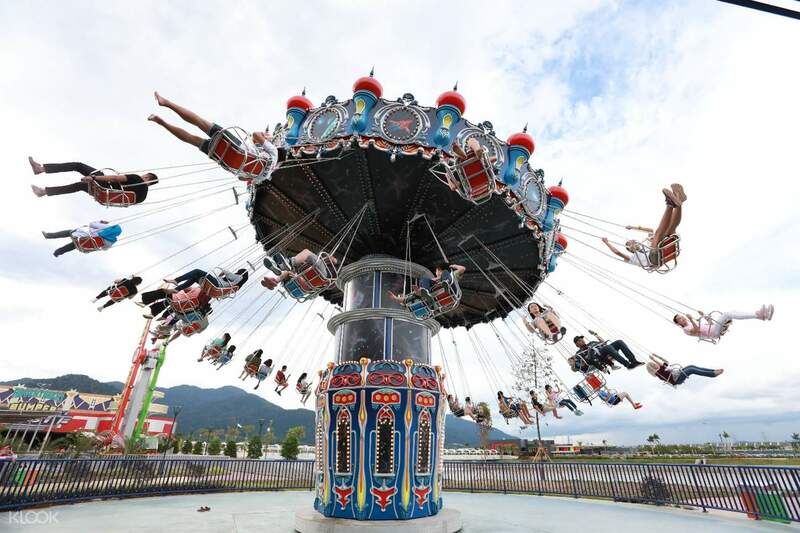 Boasting 6-themed zones with 23 interactive attractions and 15 adrenaline-filled rides, this theme park is sure to let your imaginations run wild whether you're a kid or a kid at heart! Get ready for a fun filled day right away upon your entrance and cross over Animation Square, its vibrant colors, campy architecture, and prominent Dreamworks characters paint the walls, brightening every corner as you walk along the joyous path to dreamland. 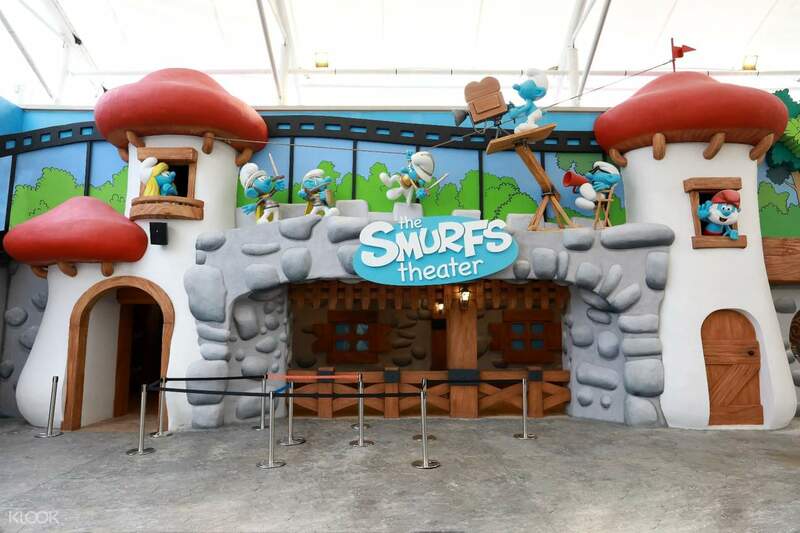 Jumpstart your visit with a blast at the Blast Off Zone with its key attraction Papa Smurf's Rainbow Spell at the The Smurfs Theatre will let you in Papa Smurf's lab and help him cast his magical spells! Make a quick hideout at Fantasy Forest and experience an unforgettable journey to historic civilizations, watery domestics, the paranormal, or even the future – the world is your oyster! 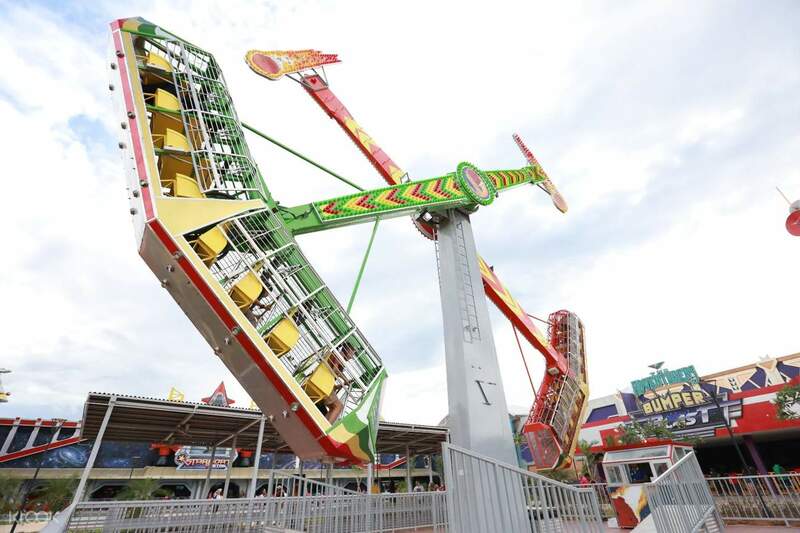 Immerse yourself completely in a ride or die adventure at the Lakeside and Live Action Zones and see if you have the guts to hop in on gravity-defying rides such as the Hyperspin and Asteroid Attack. Strategically located between the bustle of Kuala Lumpur and calmness of Penang, Ipoh is the perfect destination to live your dreams! Book your tickets now and visit your favorite worlds realized as seen on Dreamworks blockbusters at MAPS! 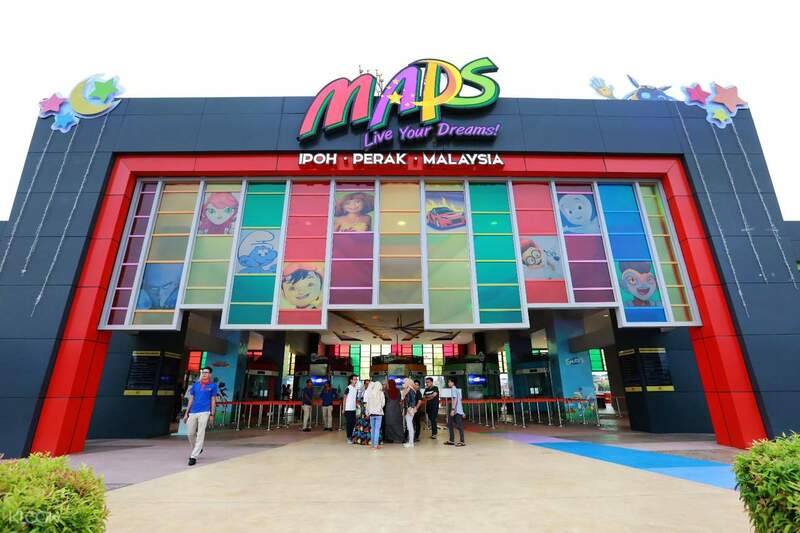 Enter and explore the incredible world of Dreamworks at MAPS Ipoh! 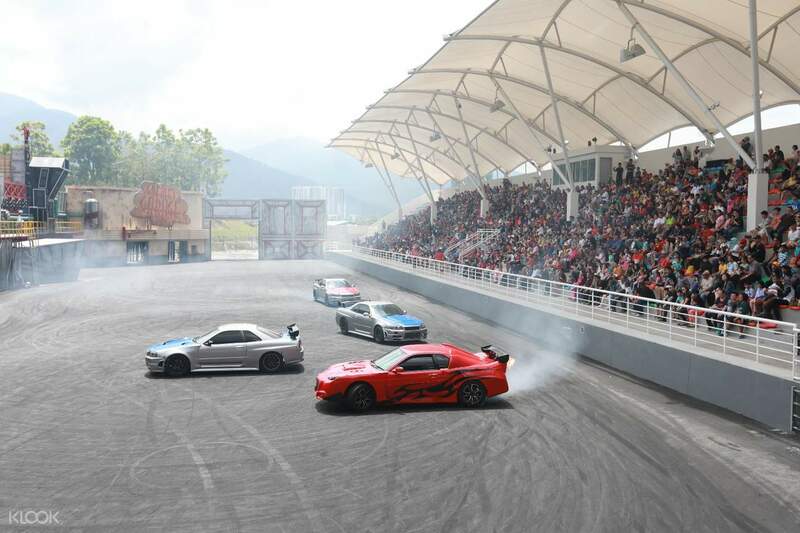 Get ready for a wild ride and witness a live action stunt show! enjoyable especially 4d boboiboy and great experience for those who love car can watched stunt legends. cannot bring outside food and need to spare extra money.. buy ticket with klook very easy and fast. enjoyable especially 4d boboiboy and great experience for those who love car can watched stunt legends. cannot bring outside food and need to spare extra money.. buy ticket with klook very easy and fast. so enjoy. my kids had very fun. the 4D and stunt show was amazing. theres got a lot of section. you need go early to enjoy all game and go to all section. we will repeat to come again. thank you klook because offer a cheapest Price. so enjoy. my kids had very fun. the 4D and stunt show was amazing. theres got a lot of section. you need go early to enjoy all game and go to all section. we will repeat to come again. thank you klook because offer a cheapest Price. Easy to use.Buy online and showbthw voucher at the gate no need to wait and que for long line. I love it. Very easy. Easy to use.Buy online and showbthw voucher at the gate no need to wait and que for long line. I love it. Very easy. Nice place for kids. There is a few restaurant inside the park. You might enjoy additional discount if using klook. Nice place for kids. There is a few restaurant inside the park. You might enjoy additional discount if using klook. It’s not as big as other large Parks but interesting and just about right and enough for us to have fun the whole afternoon. Value for money. It’s not as big as other large Parks but interesting and just about right and enough for us to have fun the whole afternoon. Value for money. We stayed there from 12p. m. until 8.30p. m. Enjoyed the shows,4d theaters and interactive shows.. We stayed there from 12p. m. until 8.30p. m. Enjoyed the shows,4d theaters and interactive shows..